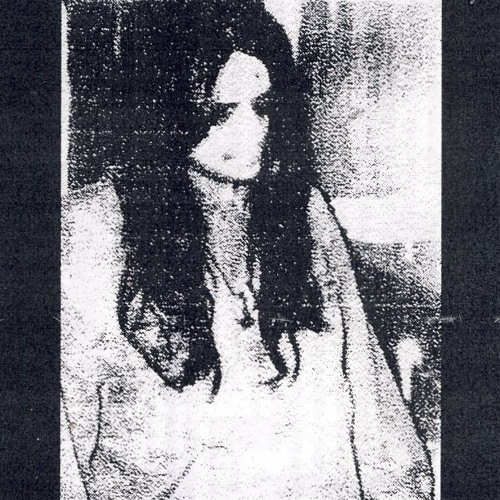 Bear Bones, Lay Low "Entropismus" CS40 Sea True 06 7 improvisations recorded at night on tape, one take, no overdubs. It all leads to Chaos. Available at shows.